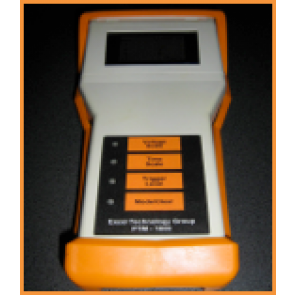 This rugged field service instrument is purpose designed for in-pavement loop analysis. 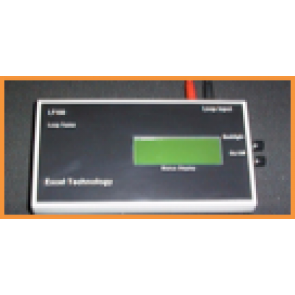 The basic LT-100 unit utilises a single loop feeder connection to initiate a measurement operation which displays on an alpha-numeric LCD panel all relevant in-pavement loop parameters including; open circuit, short circuit, DC resistance, inductance, loop ‘Q’ and tuned frequency. Additionally an analogue bar graph display indicates a vehicle actuation incorporating the relevant ‘electromagnetic’ change associated with the vehicle detection. This rugged field service instrument is purpose designed for in-pavement loop analysis. The basic LT-100 unit utilises a single loop feeder connection to initiate a measurement operation which displays on an alpha-numeric LCD panel all relevant in-pavement loop parameters including; open circuit, short circuit, DC resistance, inductance, loop ‘Q’ and tuned frequency. Additionally an analogue bar graph display indicates a vehicle actuation incorporating the relevant ‘electromagnetic’ change associated with the vehicle detection. The more advanced LTM1000 features include all LT100 functions, a probe which locates concealed loop windings, and a single button actuation for loop insulation integrity evaluation. © 2016 TCS Instruments. All Rights Reserved.